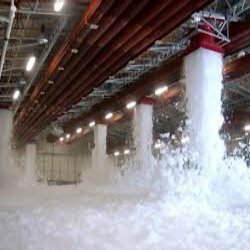 We are providing end to end solution in foam flooding system. This type of system can be used for warehouse, air force hanger etc. We can provide service form planing stage/consultancy to final installation. Please contact us our qualified engineer will provide you best service for your specific requirement. This type of system can be used for warehouse, airforce hanger etc.